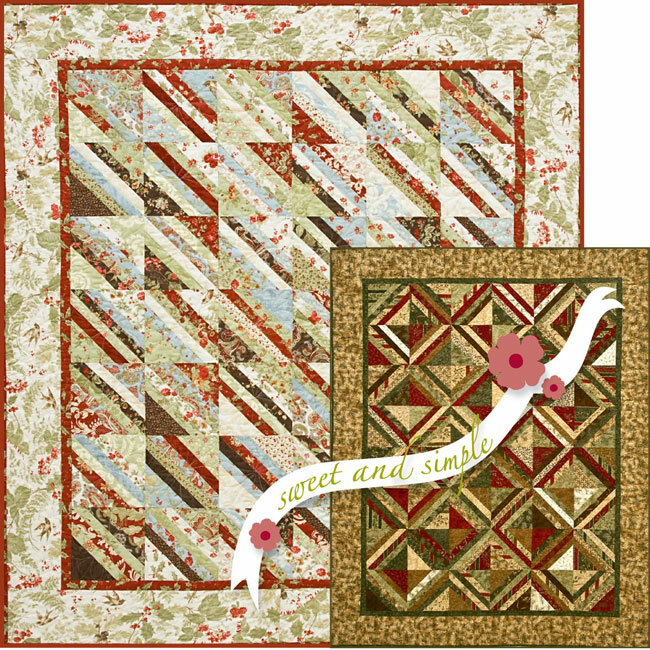 This pattern serves up two delicious settings from one simple block. A Layer Cake is the main ingredient and clever cutting is the secret. Just add inner and outer borders to whip up a confection that’s sure to please any quilt connoisseur.